More than once I have encountered a situation where client forgot the login credentials of WP-Admin and I ended up creating a new user or resetting the password of existing user by updating the functions.php file of active theme. 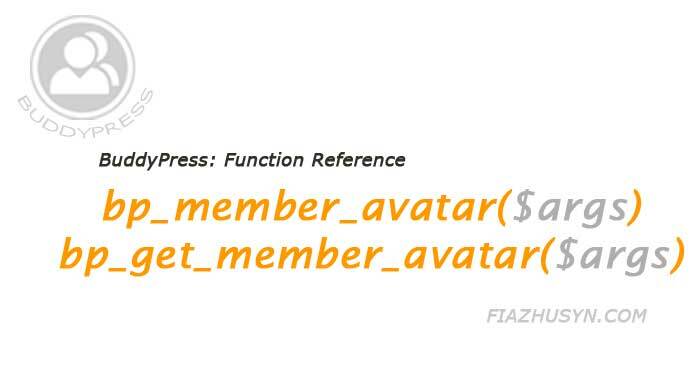 Retrieving member’s avatar in buddypress is simple and can be accomplished using bp_member_avatar() or bp_get_member_avatar(). They both accept arguments to control dimensions as well as CSS properties of returned image element. Custom post types are a powerful feature of WordPress, however if you are using custom permalink with custom post type, You may end up getting 404. The simple solution is flushing the rewrite rules. Shortcodes were introduced in WP version 2.5 primarily for use in post content. They were not meant for post excerpts nevertheless you can easily add the shortcode capability to your post’s excerpts. 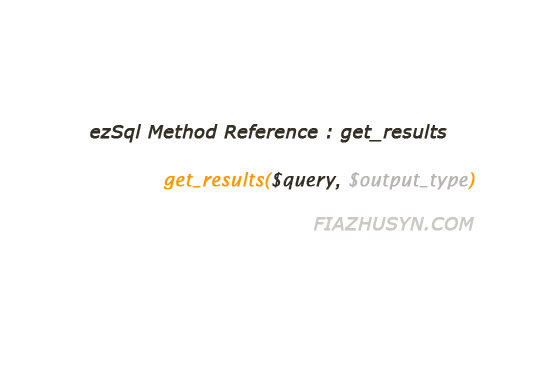 get_results is a method of ezSql Class and it is used to retrieve multiple row results. This function returns the entire query result as an array. Each element of this array corresponds to one row of the query result and like get_row (ezSql), can be an object, an associative array, or a numbered array. If no matching rows are found, or if there is a database error, the return value will be an empty array. If your $query string is empty, cached result from last query are returned and if you pass an invalid $output_type,nothing will be returned. 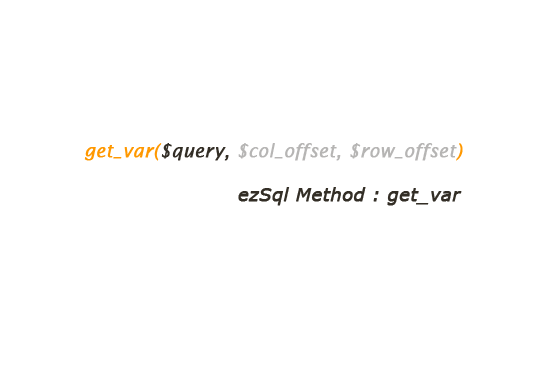 get_var is used to retrieve a single variable from database. Though it returns only single variable but whole query is saved in cache and can be accessed through “last_result” function. This function returns ‘NULL’ if no result is found. Tips, tricks, hacks & random babblings of a web developer.